The ‘360° Discovery’ ferry to Coromandel, a catamaran, clips purposefully down Auckland’s Waitemata Harbour on a dead calm sea. 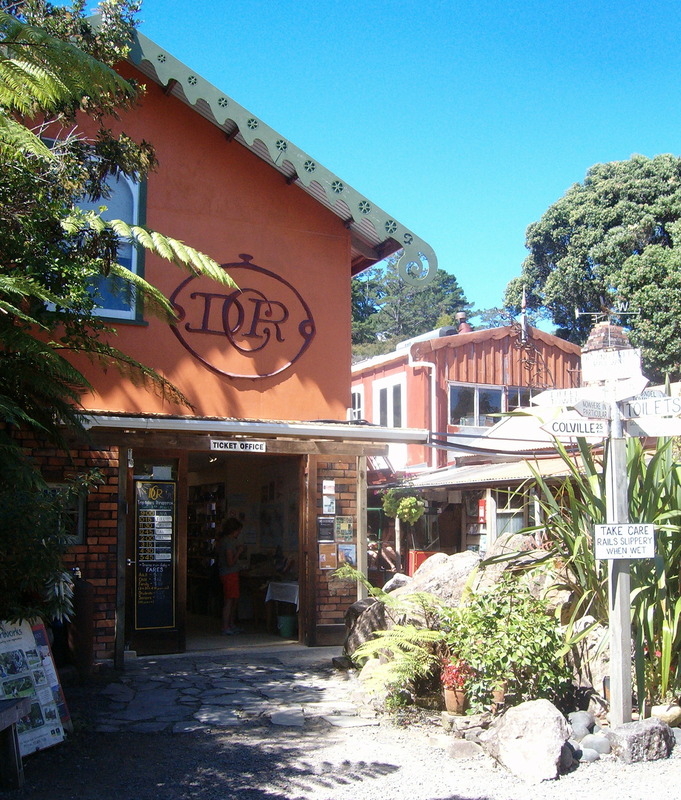 Brief stops at Waiheke Island’s Orapiu wharf and at Rotoroa Island are soon, like mainland Auckland, far behind. Ahead, as the cat crosses the Firth of Thames, rise the mountains of the Coromandel Peninsula. To the south, where the mountains fade into the horizon, there is only a faint, hazy hint of the Hauraki Plains. Gannets dive for fish and little blue penguins frolic endearingly. 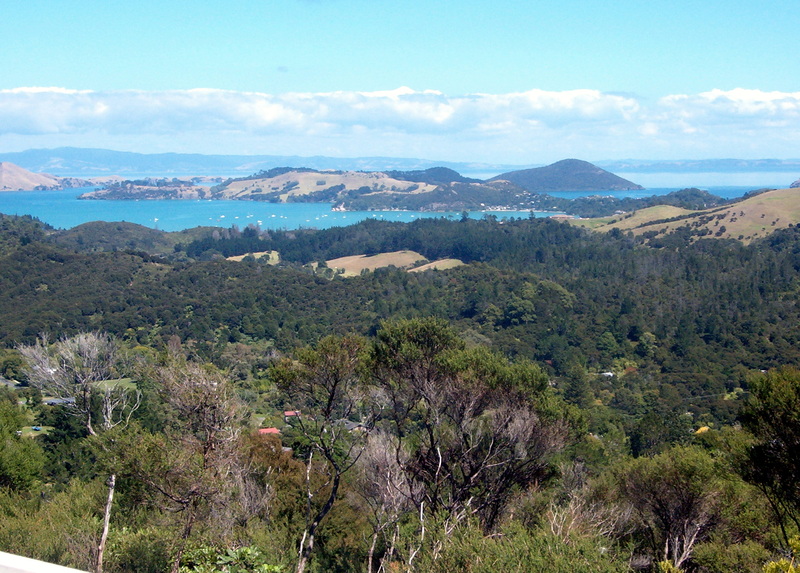 Islands – lush and large and small and craggy – are strung along the Coromandel coast, so the township only comes into view as the ferry approaches Hannaford’s Wharf, inside the island haven. Just two and an half very pleasant hours after leaving Auckland we arrive in Coromandel at lunchtime. 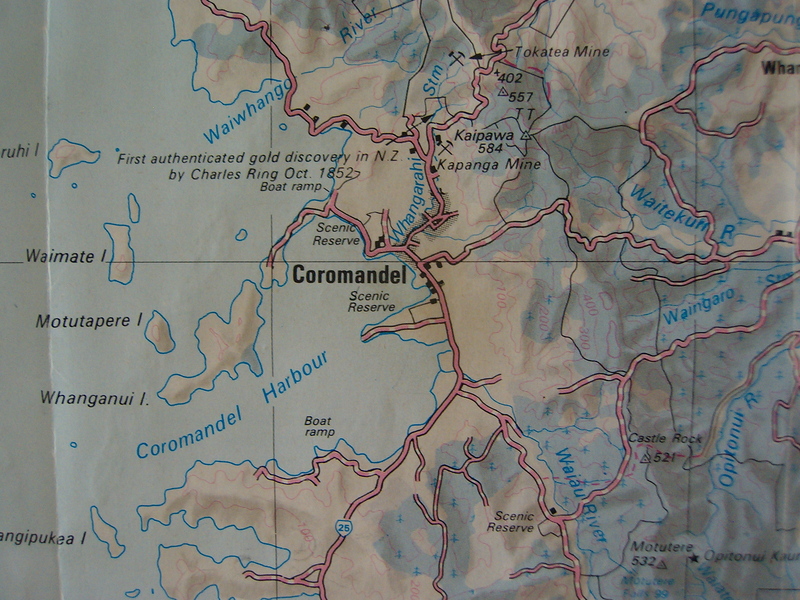 The town was named after HMS Coromandel – in turn named after eastern India’s Coromandel Coast. 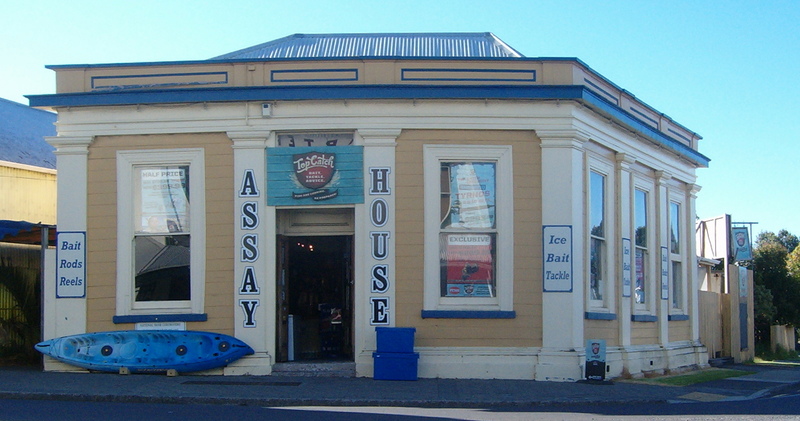 The ship visited the area in 1820 to take on kauri timber for masts. 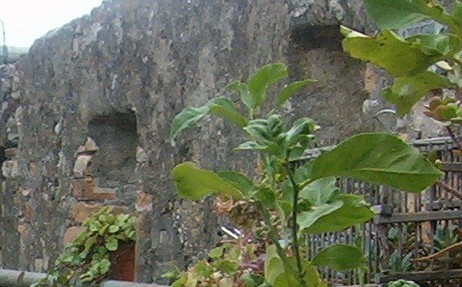 Until then, the village was known by its Maori name, Kapanga. 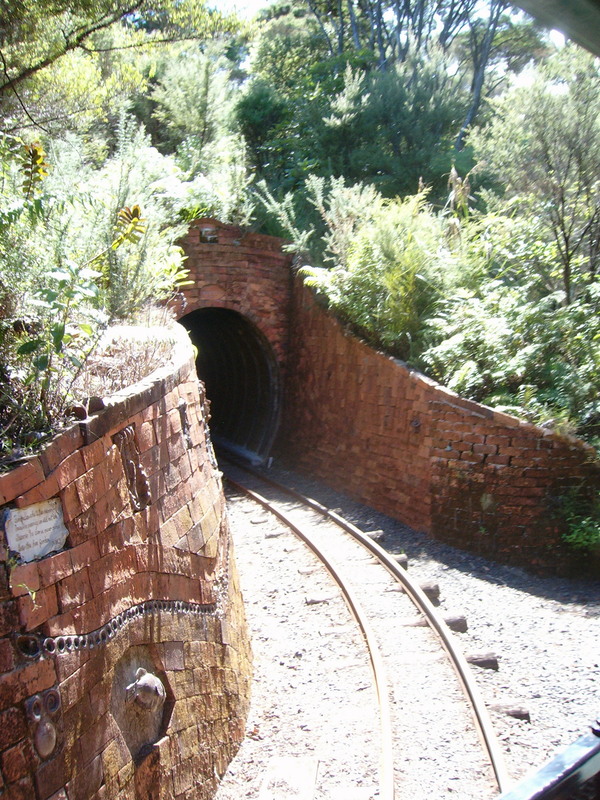 Coromandel is the birthplace of New Zealand’s gold mining era. Charles Ring discovered gold in October 1852 and although he managed to keep his find secret for a while, Coromandel was soon inundated with prospectors, traders … everyone and everything needed in a bustling gold mining town with a population of around 10,000. Sadly the deforestation which had begun with the milling of the ancient kauri forests for masts and ship building accelerated during the mining days and again when forested lands were cleared for farming. Although there are fewer than 2,000 inhabitants today, many of the buildings of the mid-late 1800s remain, making Coromandel both fascinating and appealing. Green-lipped mussel farming and tourism have both boosted the town’s economy in recent years. And very gradually, through planting programmes and natural second growth, the forest is regenerating. 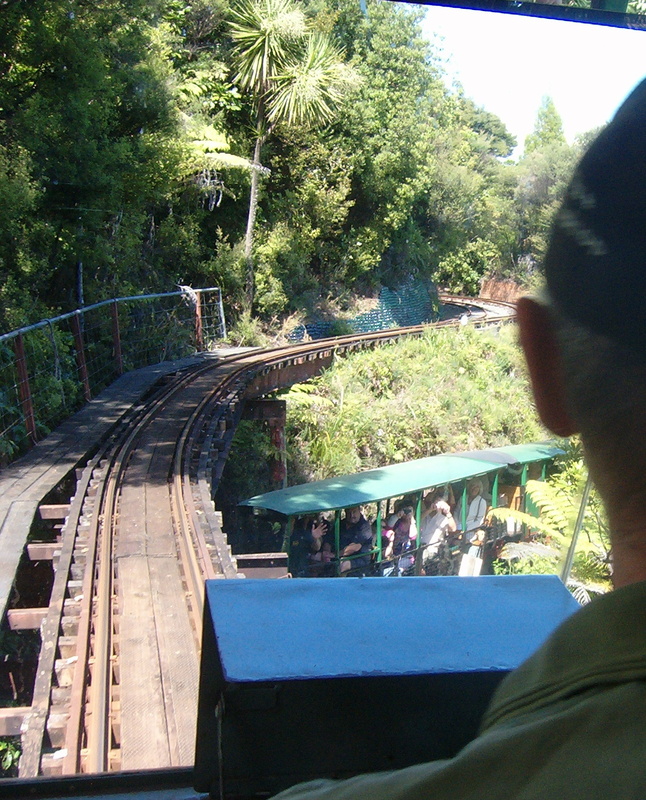 A great ways to see how the native forest is growing over hillsides that were completely bare in the early 1900s is to take the narrow gauge (38cm) Driving Creek Railway (DCR) ride. Artist, engineer and conservationist, Barry Brickell began building the railway over 35 years ago as a way to get clay out of the hills for his pottery. At the same time he started replanting native New Zealand trees – to date 37,000 trees have been planted by Barry and his helpers. 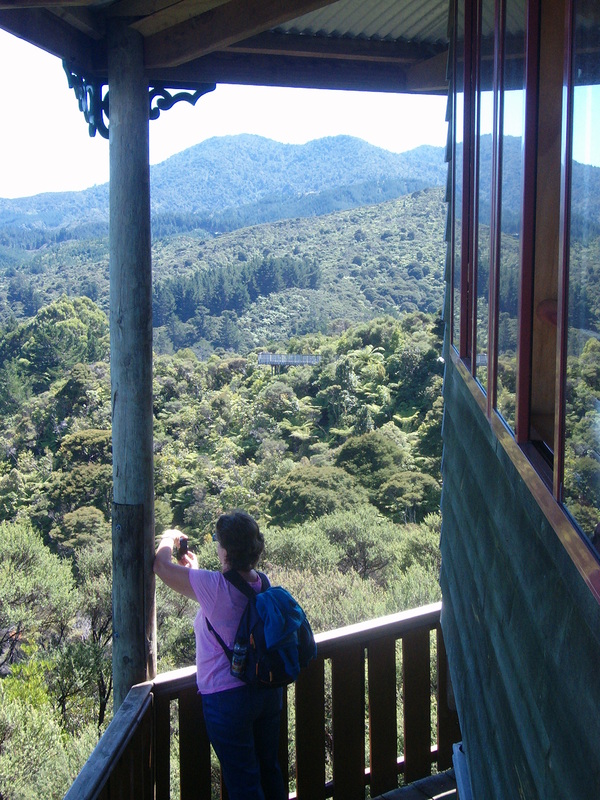 The railway line is now a very popular tourist attraction – it wends its way for 3 kilometres through the bush and tunnels, over bridges (including a double-deck one) and zig-zagging line to the Eyefull Tower – a viewing platform surrounded by forest and with magnificent views in all directions. This entry was posted in Auckland, New Zealand, Uncategorized and tagged Auckland, calm. gold, Coromandel, discovery, ferry, gauge, kauri, narrow, pottery, railway, Thames, Waitemata on March 12, 2014 by ventimigliaaltawords.